With Dave specializing in many different personal training techniques, he’s the go-to guy many travel to in Southern California to get results! SPECIALTIES: Weight Loss, Building Muscle, Building Strength, Toning & Shaping, Building Cardiovascular Endurance, Athletic Training. 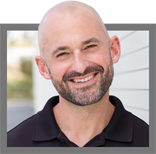 Dave Nelson is a Certified Personal Trainer & Nutrition Specialist. 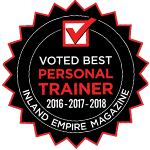 Dave offers Online Training to clients throughout the nation and Personal Training to clients in the So-Cal area. © Copyright 2017 Dave Nelson Fit. All rights reserved.